... keep in touch & build a time line as your company develops! How often do you talk to your clients? Blogging provides an excellent publication tool as to what is happening in the company or organisation and their associated industry. By posting regular blog articles, the topical information and industry news is often used to communicate directly to customers, suppliers and potentially new clients. The rise of blogging has meant that in an overly competitive market, businesses and organisations are informally talking constantly to their clients and followers about current projects, useful information, industry news, future aspirations, achievements and the day to day running of their business or organisation. They are, in effect, building a knowledge portal based around them as to how they are growing, their experiences and how their industry is evolving. With the increasing popularity of blogging this has become a relatively simple and essential way to maintain a communicative relationship with existing customers and prospective clients. The potential of including a blog goes much further than just keeping in touch! A regularly updated blog with effective copy-written content which hyperlinks keywords back into the business / organisation website pages will also improve search engine rankings. Brand Creative Media offers the development of blog platforms as a plug-in to existing websites and the creation of standalone blog websites including design, implementation and training. 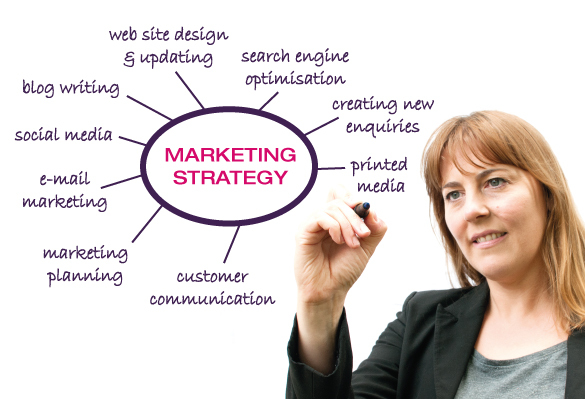 In addition, we will also keep communication ‘alive’ by maintaining blogs on behalf of businesses or organisations month on month, through our marketing consultancy programme. 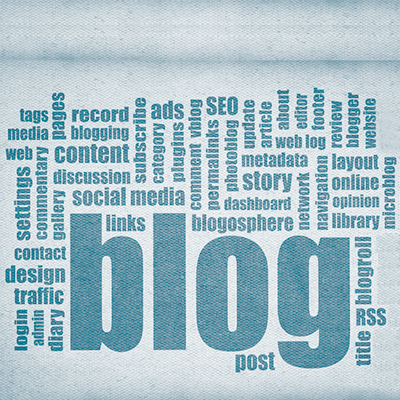 To find out about more about our regular blog writing service you can get in touch.